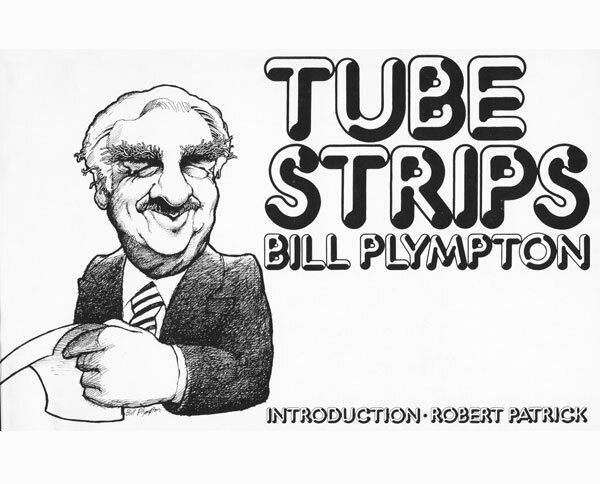 A extremely rare collection of political cartoons and portraits by Bill Plympton that reflect the 1970’s era. Portraits include Woody Allen and Walter Cronkite. Published in 1976.